Ratzberna is a rare combination of extraordinary temperament, talent and beauty. Undeniable presence. Outstanding show record through I-I. 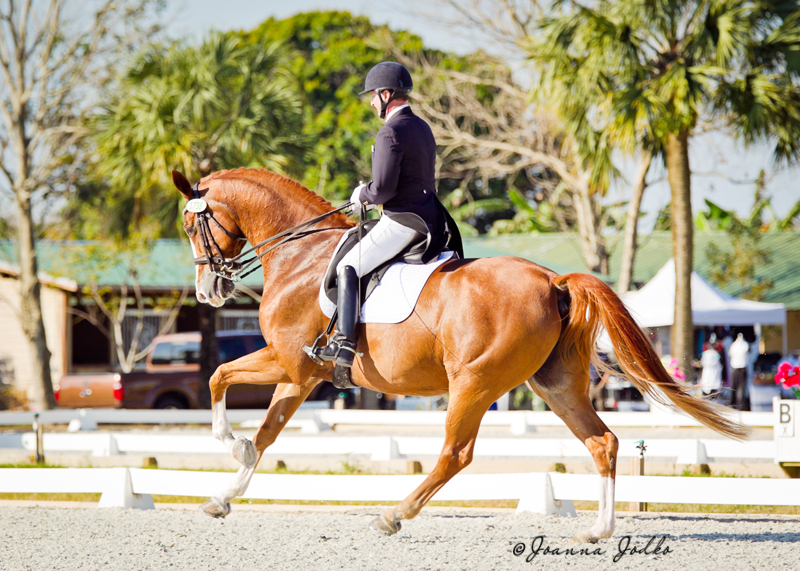 This lovely mare has the proven ability for reliable success in the ring and the exceptional mind to be ridden daily by her 5'3" older adult amateur owner. She is a pleasure to be around, easy to handle, safe, safe, safe and no mare-ish behavior. She is easy off the leg and seat with an exceptional work ethic. She was imported in 2014 and has been in full time training ever since. At 17.0 she is elegant and comfortable. 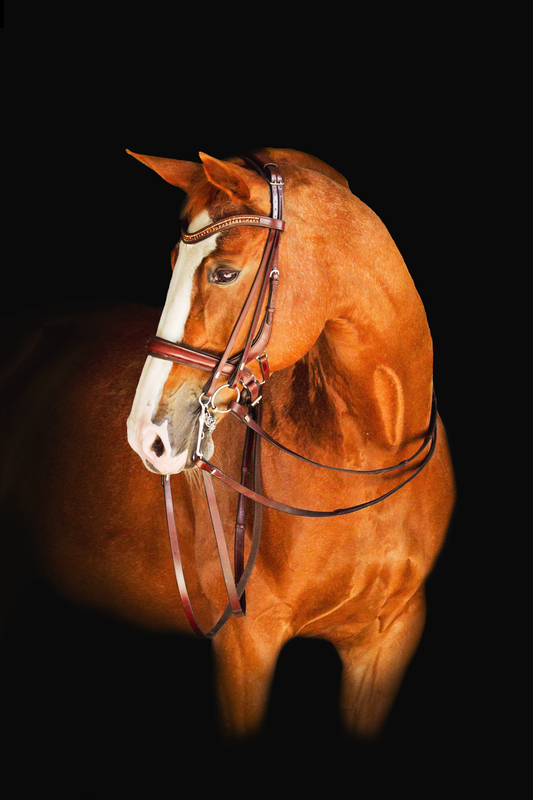 An especially outstanding and reliable horse for any type of rider. Recently completed very good X-rays. Located in Wellington Florida Until April 30th, then Massachusetts. Video available on request.